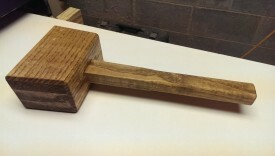 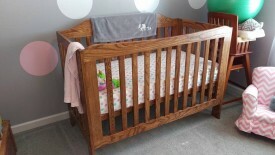 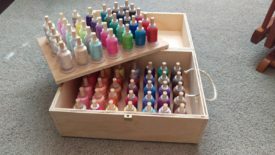 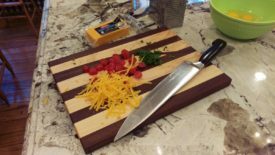 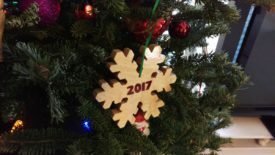 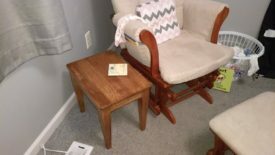 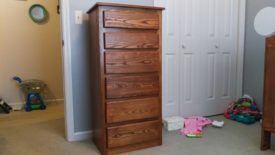 Creating an heirloom-quality DIY crib out of hardwood (ash) using mortise and tenon joinery, threaded inserts, dowels, and other techniques. 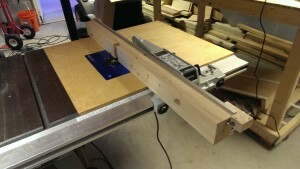 Part 2: Finishing the panels and connecting them together. 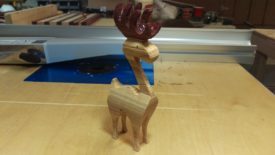 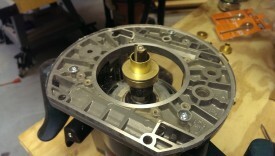 Part 1: Milling and rough cutting. 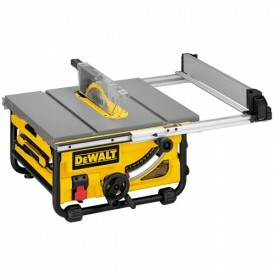 A review of a Dewalt DW745 jobsite table saw. 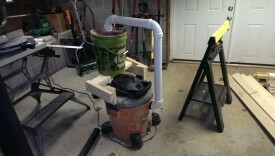 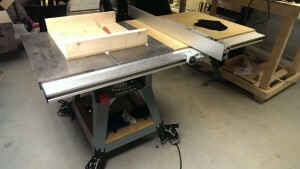 A review of a Delta 36-650 table saw and some tips on upgrades to make it more effective. 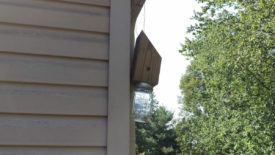 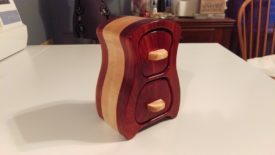 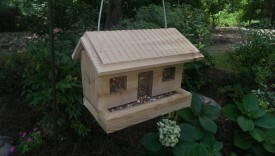 A birdhouse built using rabbets, dadoes, and sliding dovetails. 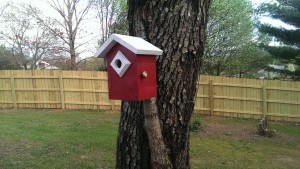 This is a simple bluebird birdhouse. 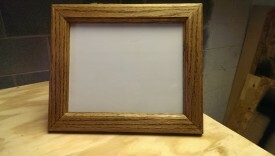 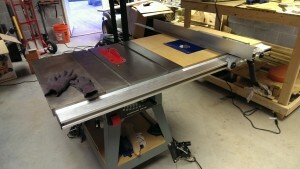 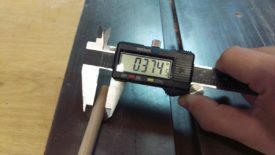 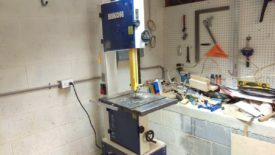 An overview and explanation of building a table saw router table extension and re-using your table saw fence. 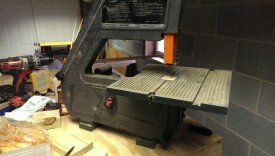 An overview of the different types of table saws and their basic and safe usage.